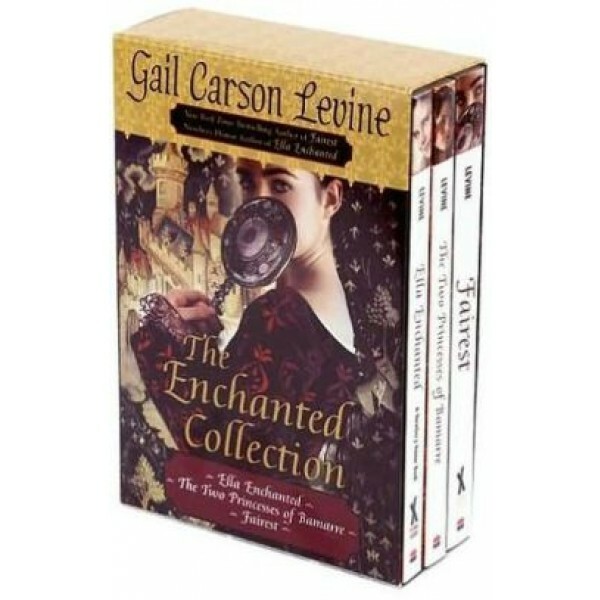 Three Mighty Girl fantasy novels by bestselling author Gail Carson Levine are now available in this paperback box set! 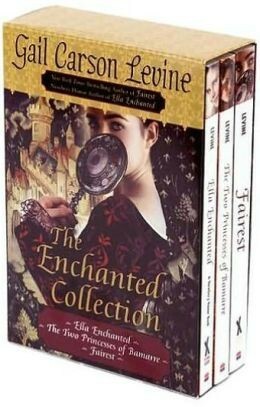 This set includes Newberry Honor-winning Ella Enchanted, as well as The Two Princesses of Bamarre and Fairest. In Ella Enchanted, Ella fights a misguided fairy's "gift" of obedience, finding a way to create her own destiny. In The Two Princesses of Bamarre, the tables are turned on fearful Princess Addie when her bold sister, Meryl, is struck down with a dangerous illness, forcing Addie to set out on a dangerous quest. And in Fairest, Aza, who has the prized gift of song but not the physical beauty that's expected to go with it, is forced into helping conceal the new queen's lack of singing skill -- but along the way discovers that she has strength she didn't know she possessed. Levine's remarkable fantasy novels are a favorite with many young readers; now you can introduce them in one handy set.